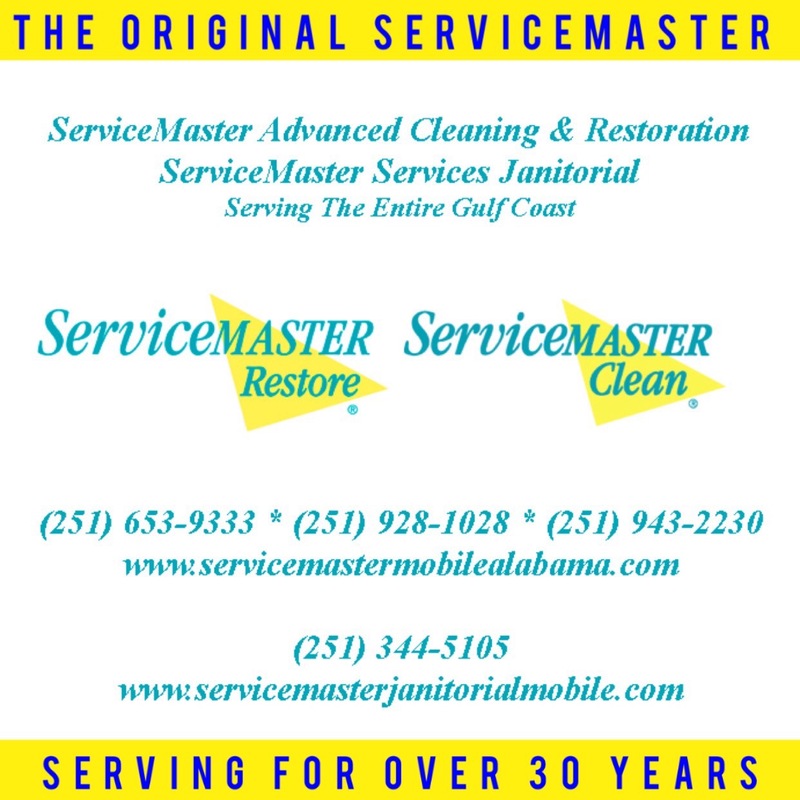 (251) 653-9333, (251)928-1028 & (251) 943-2230, are the numbers for the true Master of Disaster, ServiceMaster ADVANCED Cleaning & Restoration in Mobile and Baldwin Counties in South Alabama. We perform mold remediation and we do it better than anyone. Period. We do not rip and run, as so many unknowing contractors are known to do. 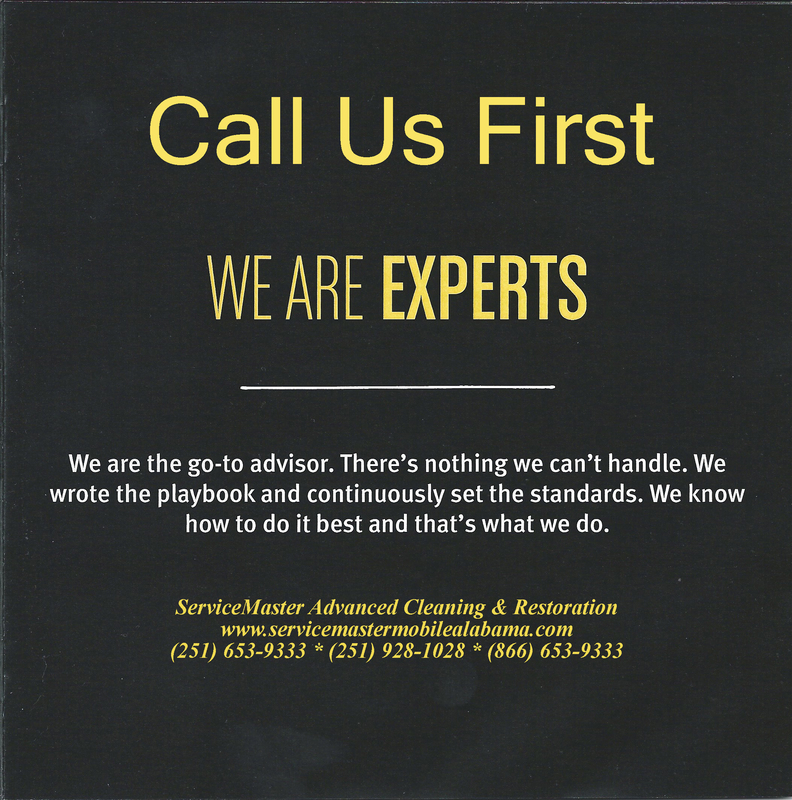 We wipe and vacuum every physical space, several times - including duct work. All the while, we filter the air to ensure that every mold spore has been removed. This is a cleaning level that is unheard of. It is cleaner than when the home or business structure was built! It's the spores! To make a point, I have blown talcum powder all over the place. In reality, you cannot see the spores left behind by visible mold. This is the main hinderance to your health. It is what you cannot see that is harmful. 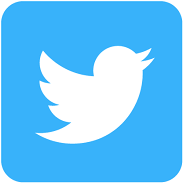 We have posted a number of articles and video on our web site, http://www.realmasterofdisaster.com. One article that is particularly helpful is: http://www.servicemastermobilealabama.com/Before-You-Hire-A-Mold-Remediation-Company-in-Mobile-AL-Alabama-Read-This.html We talk about the types of mold, how it is cleaned up on painted surfaces, and how it is cleaned up on personal belongings. 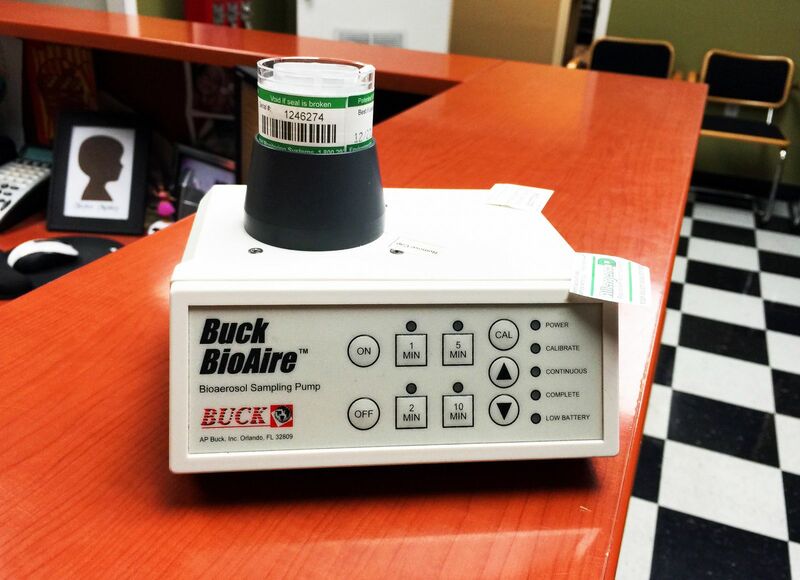 An air sampling unit used in our industry to determine spore count and types of contaminants. 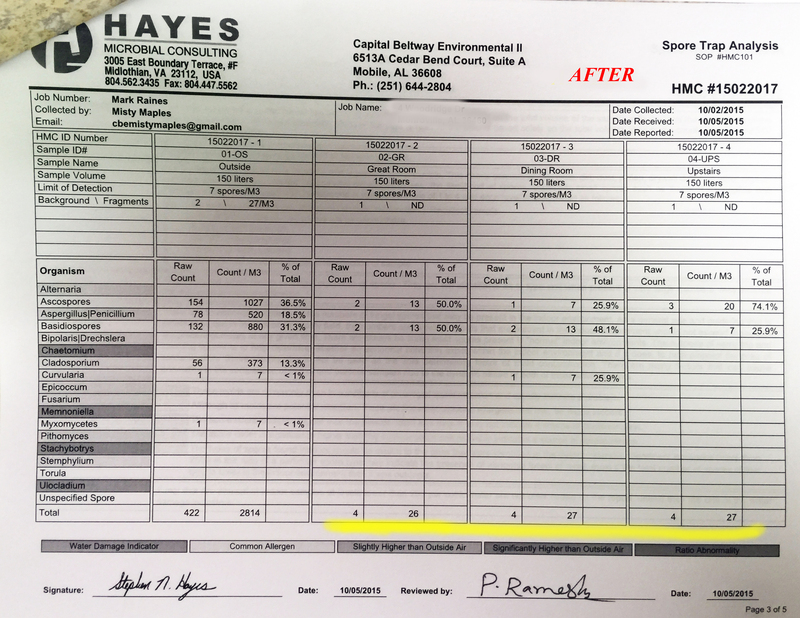 From this report, a certified Industrial Hygienist (IH), will write a protocol and arrange for post-remediation testing. 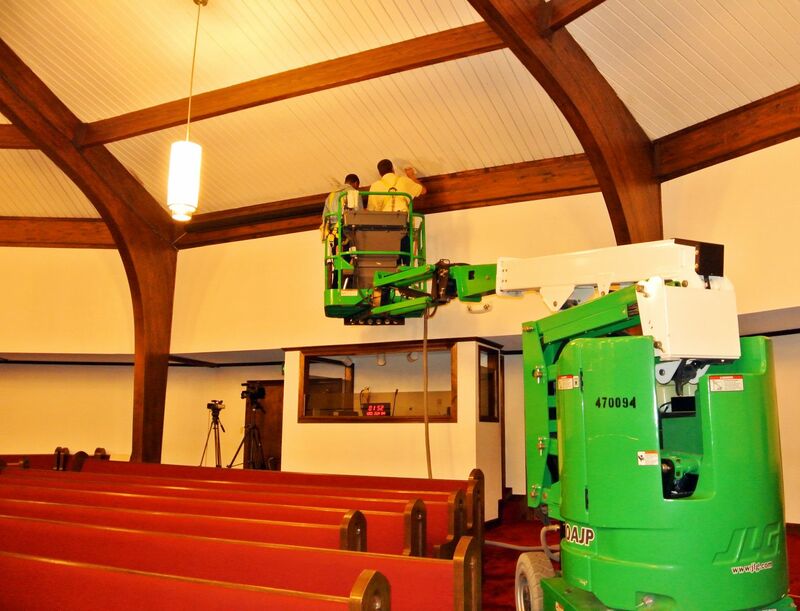 Cleaning light mold in a church. 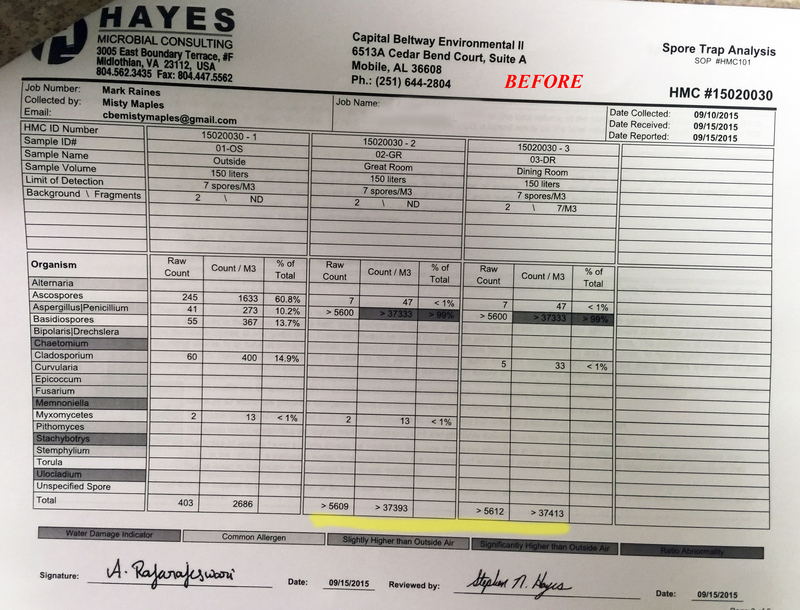 An air sampling report after remediation. 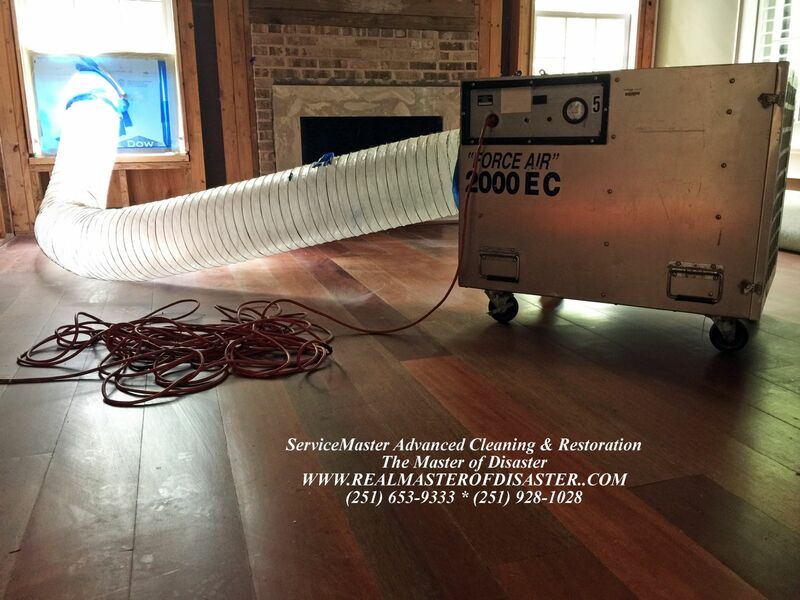 A properly ducted air scrubber performing air filtration during mold remediation. An air scrubber removes and filters mold spores that cannot be seen. Where we go. Anywhere on the Central Gulf Coast.